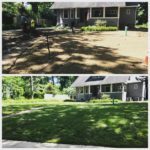 New Lawn Installation St. Louis, MO. Are you building a new home or renovating your St. Louis, MO property and want a nice, beautiful, lush green lawn? Maybe you’ve purchased a home or property and the existing lawn areas are in poor shape? Whatever your reasons for wanting a new lawn you’ve come to the right place. Irreco LLC is a full service landscaping company based in St. Louis, Missouri. 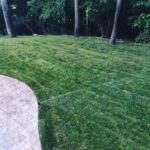 We specialize in the planning and installation of new lawn areas for new construction projects and property developments. 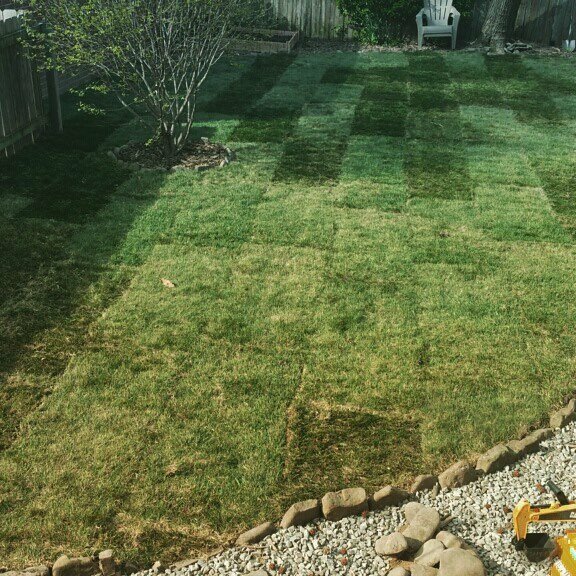 If you need a new lawn installed on your property we can take care of everything from site prep and properly grading the property to soil spreading and then we’ll either lay down sod or start your new lawn right from seed if you’d like to do it that way. 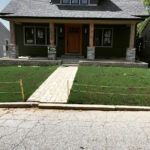 Sod Or Seed For Your New Lawn? Many of our clients looking to install a new lawn ask us this question. Really it comes down to two things. How soon do you need a new lawn? With sod, you're paying a higher price for the grass but that's also because someone else has already grown and cared for it. Grass seed is much less expensive but you're going to be the one who will have to water and care for it until it's mature. This takes time. Which brings us to our next point. If time is of the essence and you're under a tight time line to have grass installed than sod is really your best option. Once the surface has been prepared your new lawn can literally be rolled out and it's going to look good immediately. 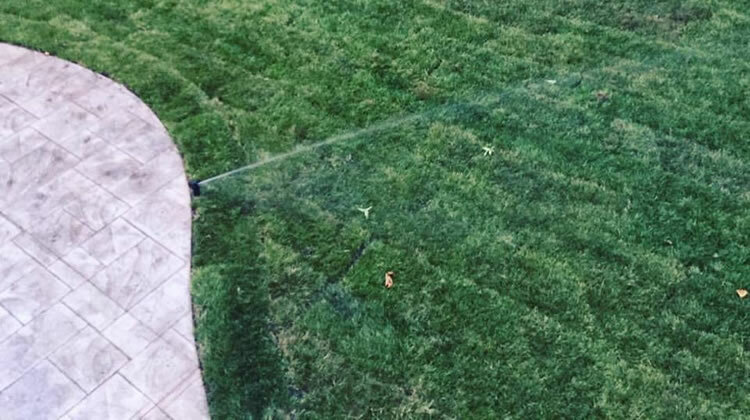 After a week or two of watering you won't see the lines of the individual rolls anymore and your lawn will look fantastic. 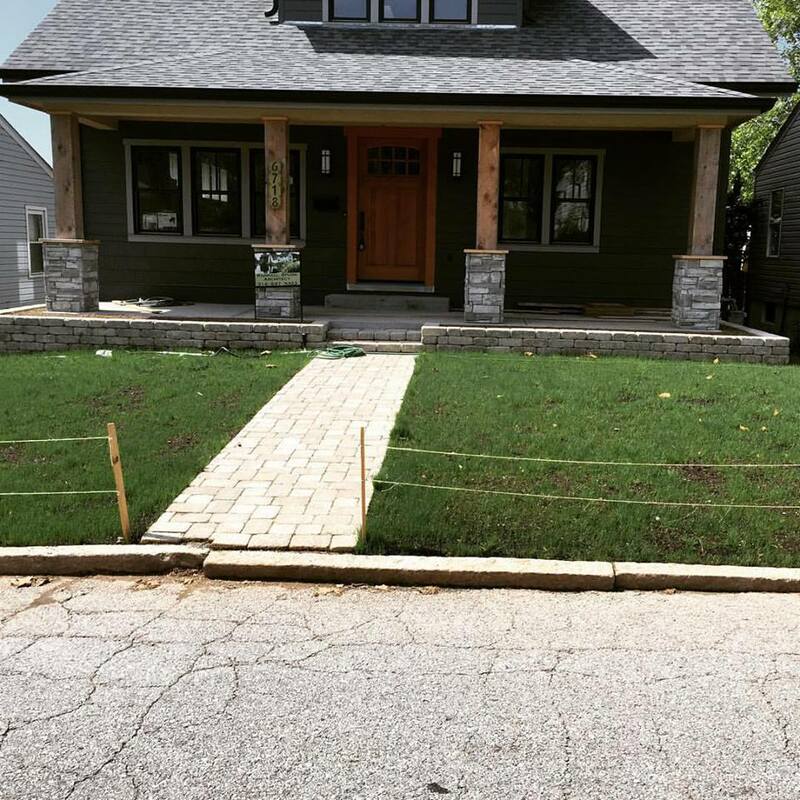 We’ve installed dozens and dozens of new lawns for new homes and property development throughout St. Louis and we are happy to get your new lawn installed by using ready-to-go sod or planting your new grass from seed. For most average sized lawns this entire process can be completed in just 1-3 days. For much larger residential lawns or commercial properties the process will take longer but the end result is exactly the same. You’re going to end up with a beautiful, lush green lawn. Why Choose Ireco LLC For Lawn Installation? We understand that you have many landscaping contractors to choose from throughout the St. Louis area. 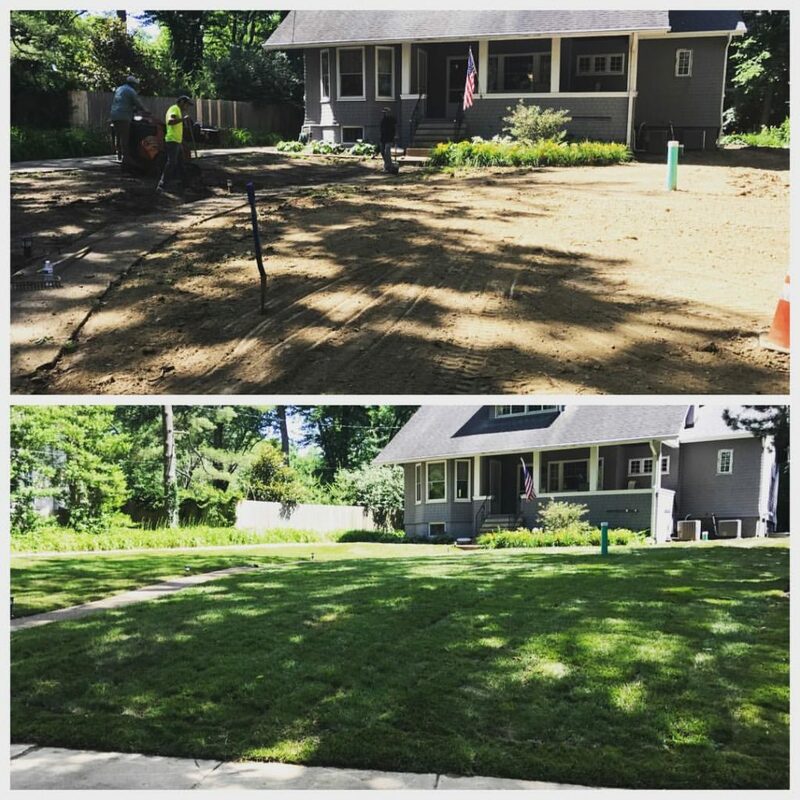 We just want you to know that when you choose to work with Irreco you are partnering with a small, locally owned business that has many years experience installing and maintaining new lawns from both sod and planting from seed. You can expect knowledgeable, reliable lawn maintenance services from a company that cares about your property and our local reputation. 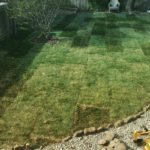 We can then organize a time for our lawn installation expert to visit your property and assess it, take accurate surface measurements, answer any questions you might have about getting a new lawn and then provide you with a competitive estimate to get your lawn looking the best on your street.